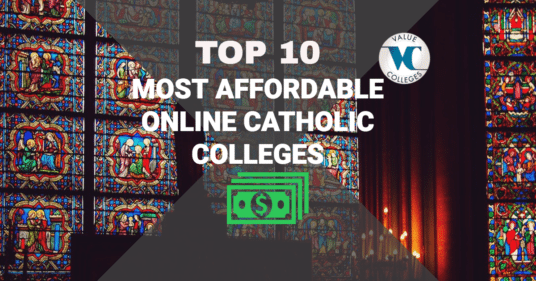 Because Value Colleges believes that college should be available for all people from all faith systems and walks of life, they chose the following institutions as representative of both Catholic traditions and the Value College’s mission: to help students find the right college where they can get the most value, academically and financially, out of their college experiences. And remember, the sticker price is not everything; many of these institutions further down the list offer extensive financial aid packages. Viterbo University, located in La Crosse, Wisconson along the Mississippi River offers it’s students a well-rounded Catholic based education. Believing in a life long learning process, Viterbo University students gain valuable college expeiences that extend just their academics. With a 11:1 student ratio, students are encouraged to grow intellectually, culturally and spiritually by a committed and experienced, Catholic based faculty. The college was founded in 1890 by the Franciscan Sisters of Perpetual Adoration. Honoring it’s strong Catholic roots today, Viterbo University instills the same values as the Franciscan Sisters today, preparing students for ethical leadership and faithful service in college and beyond. Since 98% of Viterbo’s undergraduate student body receives some sort of financial aid, the college is a good value at $220/credit hour. More than 100 scholarships are dispersed each year and an average of 85% of financial aid is met per student. 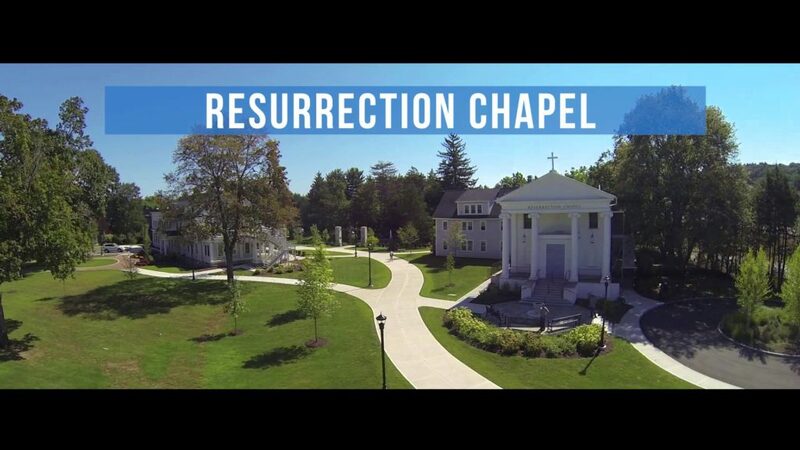 Rivier University prides itself in being committed deeply to intellectual tradition, a strong, Catholic based faith heritage, and is focused on the teachings of the Roman Catholic Church. 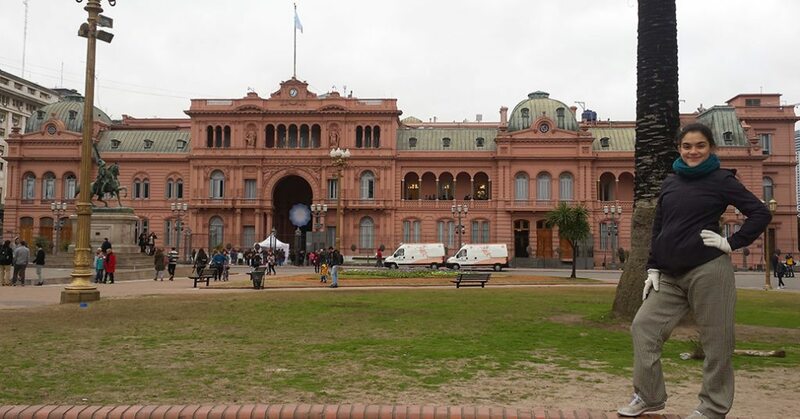 Located in…. New Hampshire, the university is traditionally a four-year Catholic institution offering a liberal arts education that emphasizes professional preparation for after college. 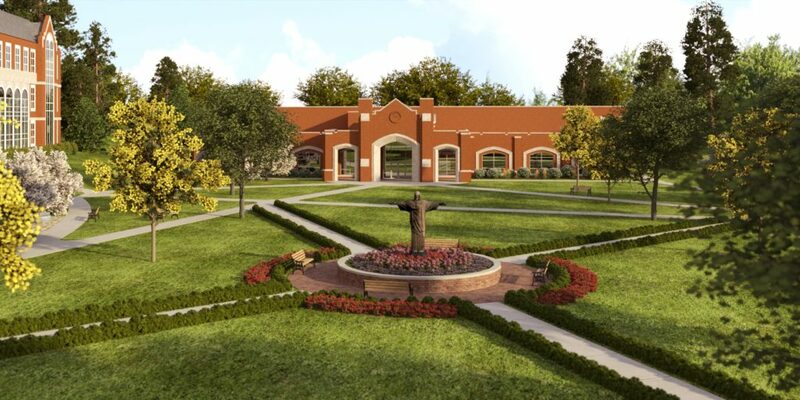 Recognized as a leader in Catholic education Rivier University has over 60 degree programs offering courses and degrees on campus and a handful of degrees offered online. The five online undergraduate degrees offered by Rivier University include: B.A. Individualized Studies, B.A. Psychology, B.S. Business Administration, B.S. Nursing (RN-BS), B.S. Public Health. 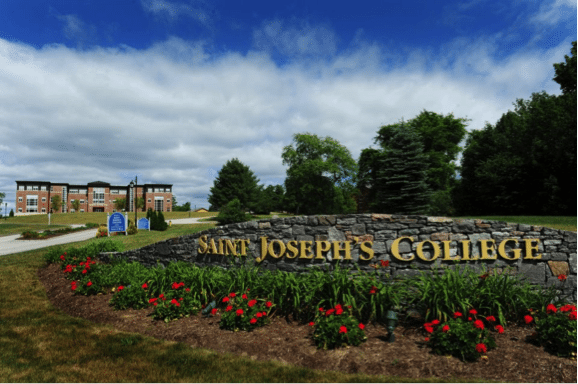 As a private, Catholic college, Saint Joseph’s College of Maine offers challenging academic programs in the arts and sciences, education, nursing and business sectors. The college is accredited by the New England Association of Schools and Colleges and is founded on a mission of Catholic faith. The school emphasizes lerning both inside and outside the classroom by offering strong, community-based learning programs in every department. 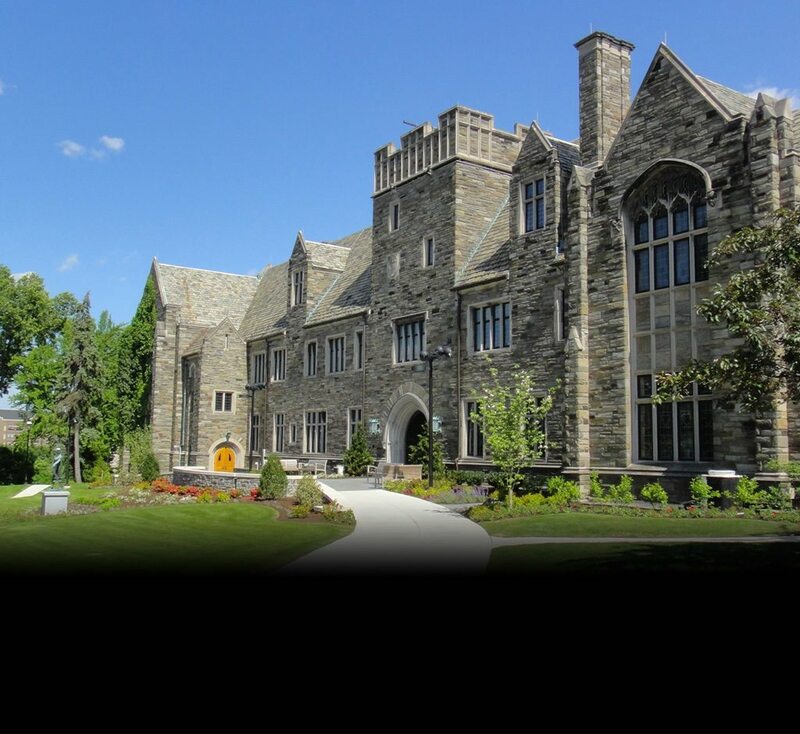 Saint Josephs College offers both on campus and online experiences. Some of their online degrees include Business Administration, Information Technology, and Interdisciplinary Studies. In addition, Saint Josephs College provides competitive financial aid options to help make college affordable for all their students. Brescia University is a Catholic institution offering a liberal arts education founded in the Ursuline tradition, which focuses on the personal and social growth of the student through education. The university offers both graduate and undergraduate programs and is focused on leading students into the workforce successfully and on providing a service based learning curriculum. Brescia prides itself in keeping it’s academics in tune with the current job market in order to assure employability for its alumni. The university holds accreditation with the Southern Association of Colleges for associates, bachelors and masters degrees and offers technical training programs online as a low-cost alternative to attending university full time. 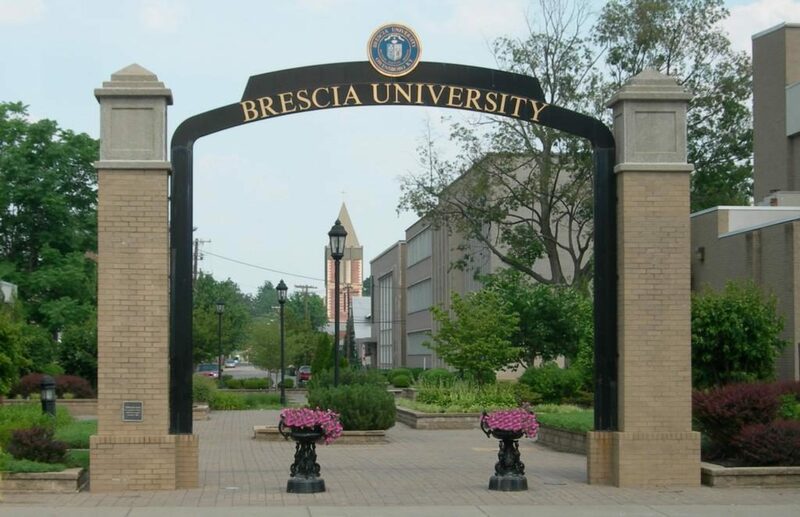 With full financial aid packages available, students find the cost of college affodable at Brescia University. Founded in 1889, Saint Leo University is a leader in Catholic education. The college enrolls up to 16,000 students across their traditional campus in St. Leo, Florida. In addition the university has more than forty other educational centers and office locations, plus a strong list of online degree programs. As a military friendly institution, St. Leo offers discounted credit rates for active military and veterans. Learn more about St. Leo’s benefits for military personal at the campus Military Resource Center. Undergraduate and graduated degrees are offered in Business, Education, and the Arts and Sciences. Every program supports St. Leo’s strong Catholic traditions, offering Catholic based liberal educations for traditional and nontraditional students. Established by the Order of Saint Benedict of Florida, Saint Leo University strongly encourages and teaches a balance in growth for each student’s mind, body and spirit. Saint Leo’s state of the art faculty believes in and instills a sense of community and service in the students through astute and well-rounded Catholic based teaching and leadership. Benedictine College Online is known for offering Catholic based career focused education. Their mission is to help students to define their futures through career-focused education programs with cutting-edge online programs that offer personalized attention. In addition, online students are considered full members of the Benedictine community and have access to all the same resources as on campus students. For 160 years Saint Joseph’s University in Pennsylvania has been providing opportunites for professional men and women to advance their knowledge in particular areas of study while developing and nurturing their moral and spiritual characters. Reflecting Ignation credo of cura personalis, Saint Joseph’s educational system encompasses all areas of each students’ personal development and growth. They focus on scholarship and teaching that follows liberal arts curriculum and advanced study for a student’s chosen discipline. Through social and academic opportunities online or on campus, students grow intellectually and spiritually at Saint Joseph’s University, while affordably obtaining their degree. The Catholic University of America Online prides itself as being the only National University of the Catholic Church in the United States. Located just minutes from the heart of downtown Washington, D.C., The Catholic University of America offers some of the finest in Catholic education both on campus and online. The university was specifically founded by the Catholic bishops of the United States through a charter from Pope Leo XIII and boasts 12 schools and 21 research facilities in all! The university offers programs in the arts, sciences, business degrees plus graduate and continuing education programs. As a leading Catholic College in the United States, Duquesne University is able to proved well-rounded educations that challenge students academically while still sustaining a strong value system that encourages ethical and spiritual development in all students. Duquesne University was founded by the Congregation of the Holy Spirit in the 1880s and it is the only Spiritan higher educational institution of it’s kind in the United States today! Because of the colleges Spiritan roots, the university’s value system is committed to building moral and spiritual values in a diverse ecumenical atmosphere while striving for educational excellence in all students. In 2016 Duquesne University is launching four new 30 credit degree programs: MA in Corporate Communication, MS in Management, MS Sports Business, Certificate in Web Design and Development. Duquesne University’s Online Degree Programs are some of the best Catholic rooted online programs in the nation and follow the same Spiritan mission as the campus. Straight out of Denver, Colorado comes Regis University, overlooking the Rocky Mountains and offering one of twenty-eight Jesuit colleges and universities in the United States. Regis University is deeply rooted in its Jesuit Catholic tradition and these traditions create the foundation for the university’s teachings. With five colleges and small student to faculty ratios, the award-winning faculty brings real-world experience to their classrooms. Instilling a sense of awareness, service and appreciation for others, Regis University’s centers seek to meet all of the economic, environmental, cultural, urban and social challenges of our diverse local and global communities. Centers such as The Center for Virtual Health Care Education or The Center for the Study of War Experience provide specialized and focused Catholic based educational programs for students.